The LEARN project has been shortlisted for the 2017 Times Higher Education Leadership and Management Awards (THELMAs) in the "Outstanding Library Team" category. The THELMAs are highly prestigious awards that celebrate the best examples of innovation, teamwork and enterprise in UK higher education. LEARN was entered into the competition by one of the five project partners, University College London. The awards will be presented on 22 June 2017 in London at the Grosvenor House Hotel, Park Lane. The LEARN project partners will continue their efforts to provide support to academic institutions in the management of research data. 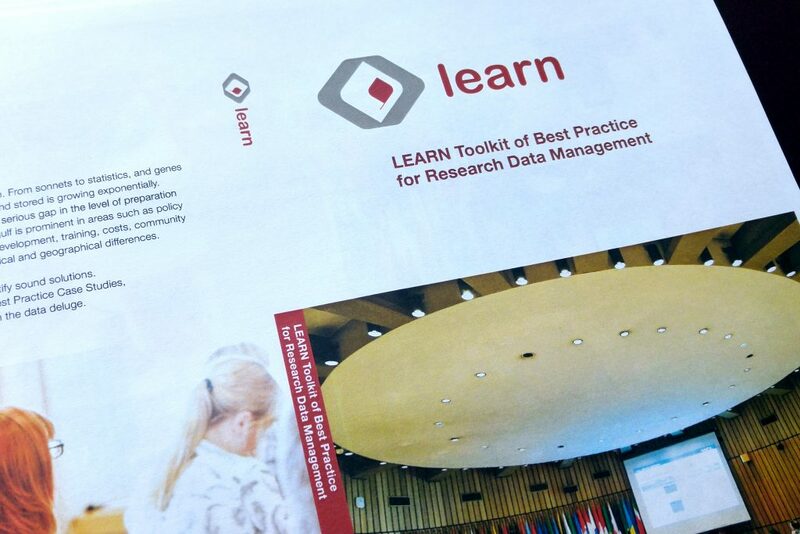 You can learn more about the project and download a copy of one of its major deliverables: the LEARN Toolkit of Best Practice for Research Data Management. To stay updated on the latest developments of LEARN, you can visit the project website.